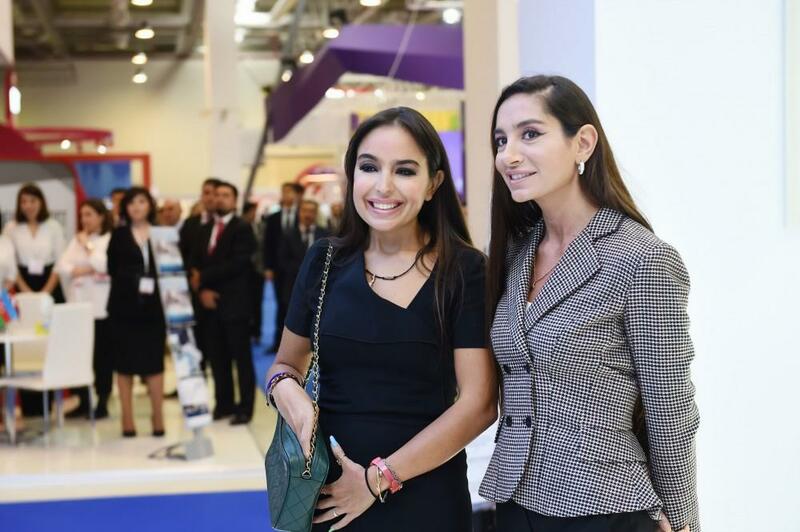 President of the Republic of Azerbaijan Ilham Aliyev, First Lady Mehriban Aliyeva and their daughters Leyla Aliyeva and Arzu Aliyeva have viewed Bakutel 2018, the 24th Azerbaijan International Exhibition and Conference on Telecommunications and Information Technologies at the Baku Expo Center. 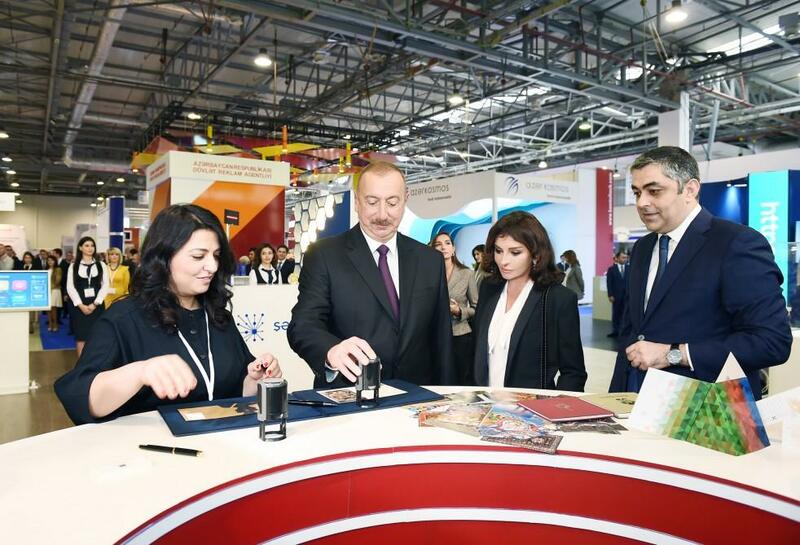 Azerbaijan’s Minister of Transport, Communications and High Technologies Ramin Guluzade informed President Ilham Aliyev and his wife Mehriban Aliyeva of the exhibition, Trend reports. Bakutel 2018 exhibition brings together 230 companies from 20 countries. The debutants of this year make up 30 percent of the total number of participants. 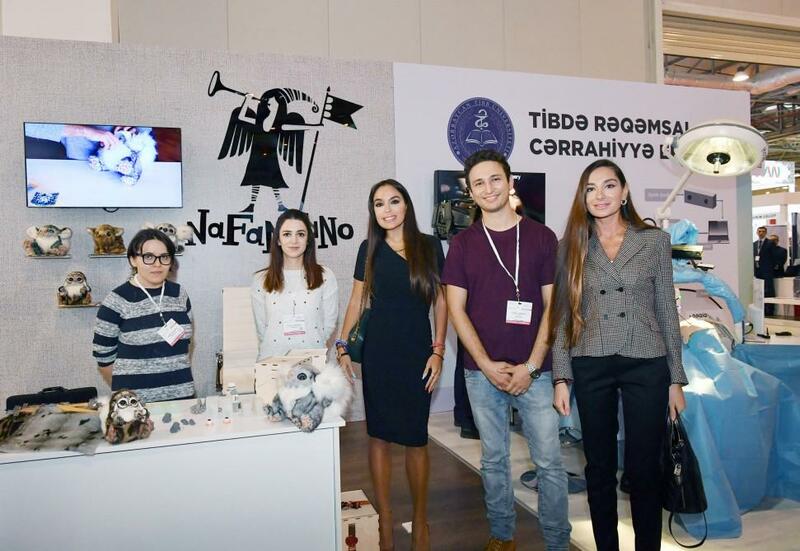 The exhibition features national stands of a number of countries, including the USA, Turkey, Belarus, the United Arab Emirates, France, Italy, Poland, Croatia, Iran, and Slovenia. President Ilham Aliyev and First Lady Mehriban Aliyeva viewed pavilions of the exhibition. 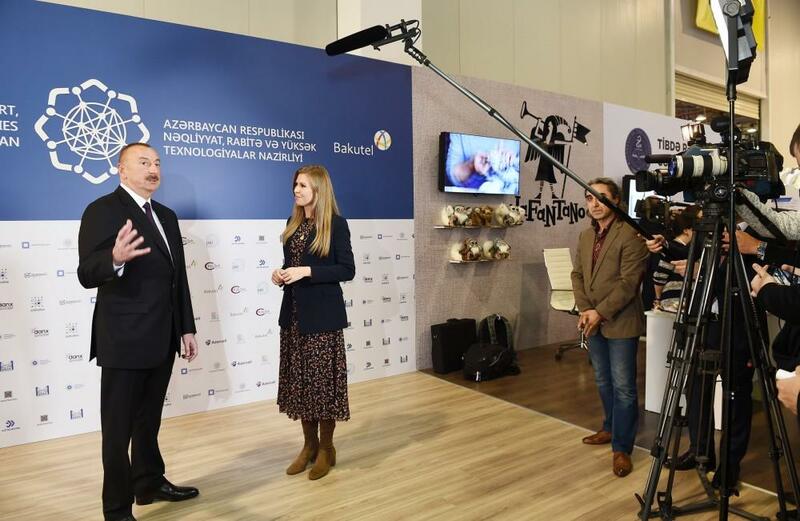 President Ilham Aliyev answered questions from the Russia-24 channel as he viewed Bakutel 2018 exhibition.